Young Woman With A Clay Mask. 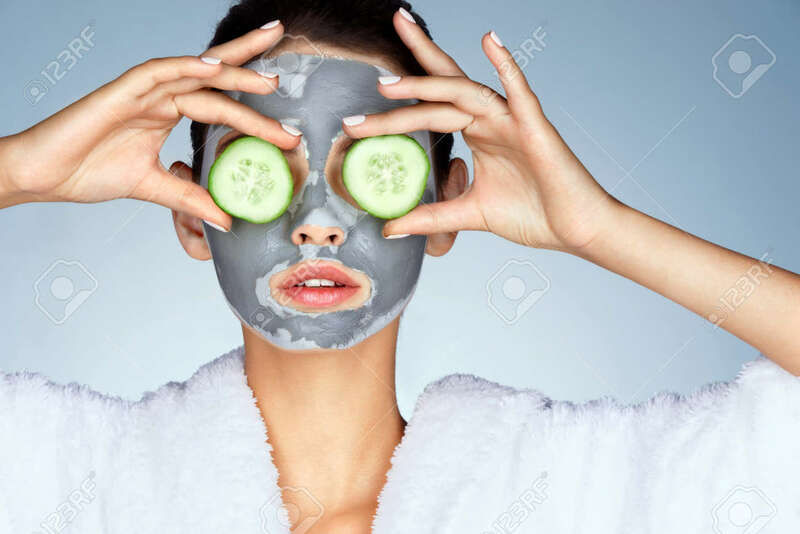 Photo Of Attractive Young Woman Covering Her Eyes With Cucumbers On A Blue Background. Grooming Himself Royalty Free Fotografie A Reklamní Fotografie. Image 71090271.